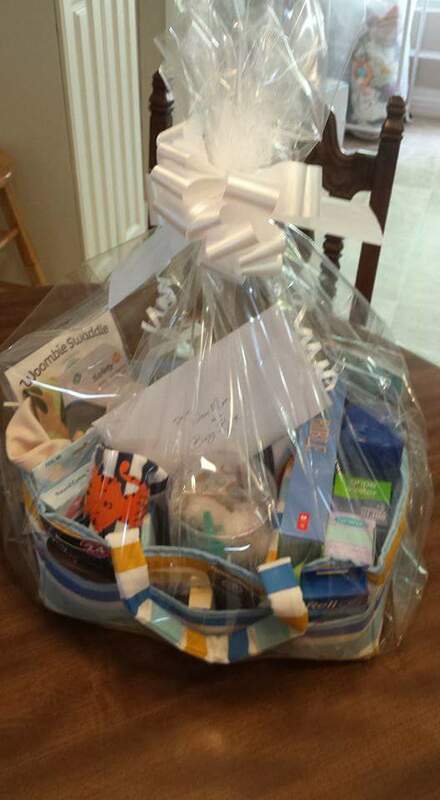 Please email your photos, child's name, and contents list to legacybaskets@gmail.com to be included in our examples! Your child's Legacy Basket will go here. What will you put in the basket?